Wow wow wow this is excellent. I like pink and silver, too! Your pages look like they re from a vintage movie magazine! 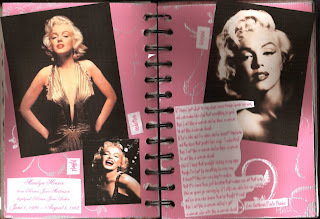 great pages - fab MM!! !